Millworks Custom Manufacturing needed to secure its 140,000 square foot facility, but the building shape, steel construction, and expansion plans ruled out a traditional security system. 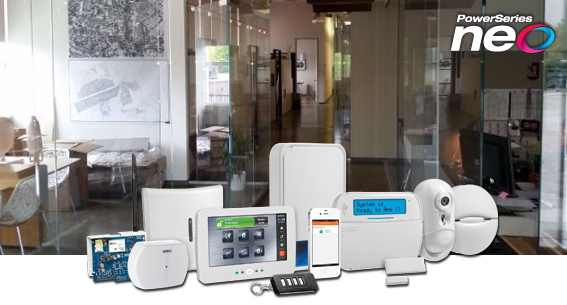 Millworks Custom Manufacturing and All Seasons Security chose Tyco Security Products’ DSC PowerSeries Neo; a scalable, hybrid wired-wireless intrusion system with PowerG technology. Read the full case study to learn how the special features of PowerSeries Neo holistically addressed Millworks Custom Manufacturing’s unique needs.